The commission looked at ways to attract new bus drivers and keep existing drivers in the job. It was formed earlier this year in response to several school bus driver shortages across the state. In Northwood, a driver shortage caused school to be delayed by two hours for several weeks. 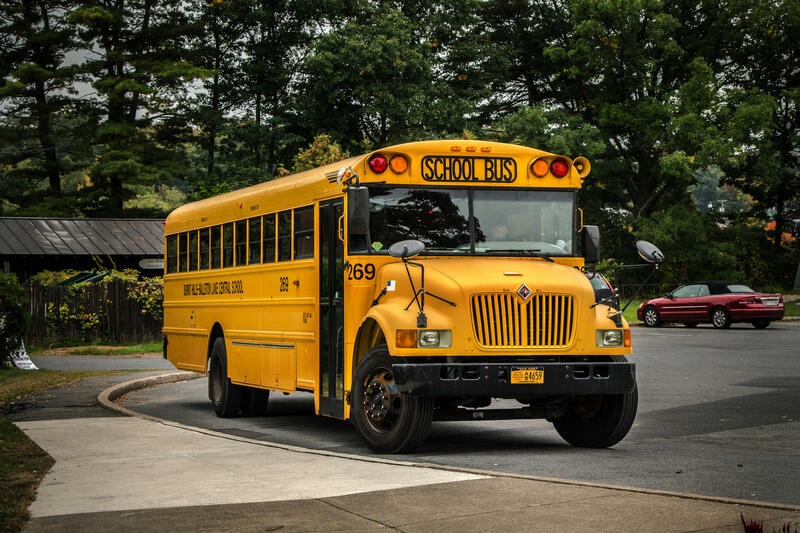 The commission's report recommends allowing bus drivers to apply for unemployment benefits in the summer months, when school's not in session. It also recommends creating a statewide certification program for school bus drivers. Lisa Witte is superintendent of the Monadnock Regional School District and member of the commission. Marc Raposo with the New Hampshire School Transportation Association was also a member of the commission. Reached for comment by email, he said he didn’t have time for an interview. He was too busy covering for another driver’s bus routes. School districts across New Hampshire have been grappling with a shortage of school bus drivers. Nowhere has that situation become more dire than in Northwood, where officials have been forced to delay the start of the school year and to push back the start of the school day by two hours. That’s causing big problems for parents. Bus driver shortages in New Hampshire have forced one school district to delay the start to the school year. WMUR-TV reports elementary and middle school students in Wakefield will start Sept. 11, a week later than scheduled. School business administrator Terry Wiggin says the district has 14 bus routes but only three drivers. High school students have been directed to report to the Paul School if they need bus transportation.